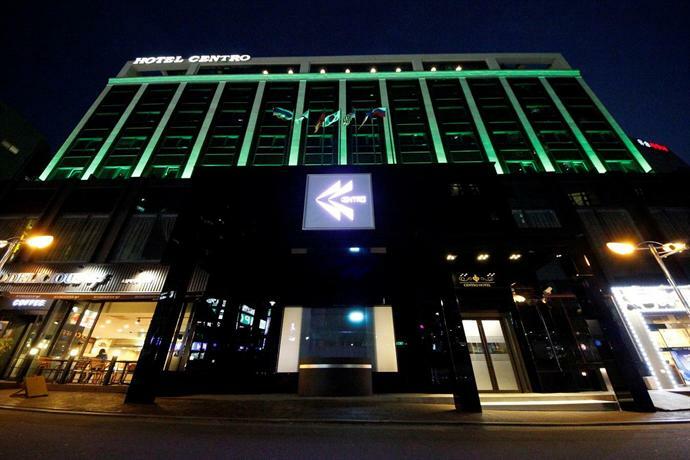 Do you want to know how to get to the Centro Hotel Seoul? There are many ways you can get to Centro Hotel Seoul such as public transportation (bus, subway / metro), taxi and Blacklink limo/transfer/shuttle service. Since most public transportations (bus, subway/metro) are not available 24/7, make sure to check the bus schedules when using late night bus. During busy hours, it is hard to find a taxi driver and the you may have to pay for extra fare for late night use. Despite of a bit higher price, Blacklink provides a hassle free and comfortable door-to-door transfer service from Incheon Airport (ICN) and Gimpo Airport (GMP) to your lodging or from your lodging to ICN and GMP. Don't sweat outside waiting for other transportation with your luggage. Make a round trip reservation with Blacklink as you plan for your trip. It is easy, convenient and available 24/7. Then, the assigned Blacklink driver will greet you at the arrival and will drive you to the Centro Hotel Seoul. You can use Blacklink for not only hotel but also Gimpo Airport (GMP), Myeongdong, Jongno-gu, guesthouse, resort, airbnb, lodging and anywhere you want to go in Korea. Check out Blacklink customer review posted below. April 21, 2019, 5:30 p.m.
Driver was a amazing and car was huge enough to fit all our sluggages! April 14, 2019, 5:30 a.m.
We could not have had a better driver. He was on time. Very friendly. Very professional. The only issue was tips. We don't carry cash and had nothing to tip. We should be allowed to tip them from the vehicle with a machine like the taxi drivers had. I will definitely be utilizing your services again. March 25, 2019, 4:30 a.m.
March 1, 2019, 5:40 p.m. Very nice driving! Highly recommended. 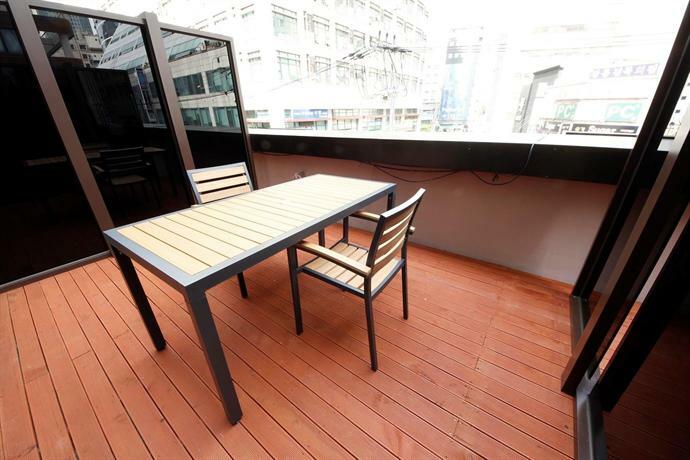 Centro Hotel Seoul offers modern accommodation in Seoul and is a short stroll from Nambu Bus Terminal Station. It also provides free Wi-Fi, a sauna and an express check-in and check-out feature. 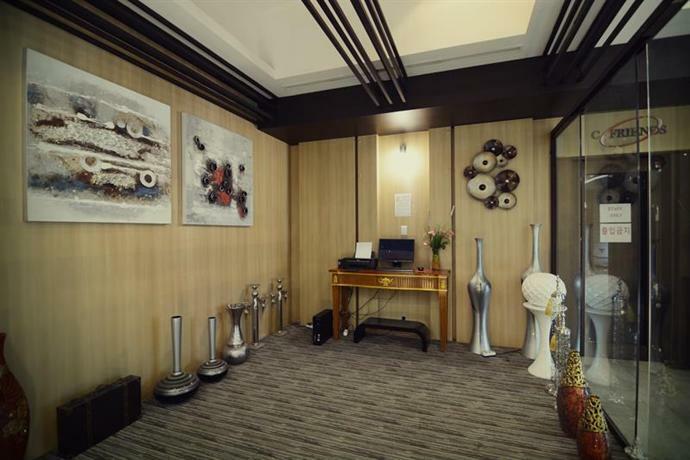 Guests can enjoy a range of relaxing treatments and beauty therapy at the in-house spa and wellness centre, 센트로 사우나. There is also free private parking on site for those travelling with a car. The rooms at Centro are air-conditioned and include a coffee maker, slippers and a refrigerator. Each includes its very own bathroom with bathrobes. Hotel Centro features a convenient café, ideal for those who want a bite to eat without leaving the property. Places to dine at the hotel include 밀케이 and 매드후라이 치킨. 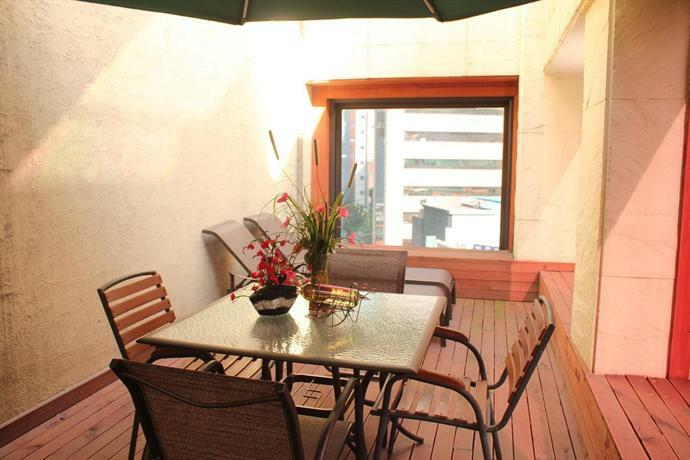 Centro Hotel Seoul is under a 45-minute drive from Gimpo International Airport and Seoul Arts Center is a short stroll away. The National Museum of Korea is just an easy car ride from the hotel. 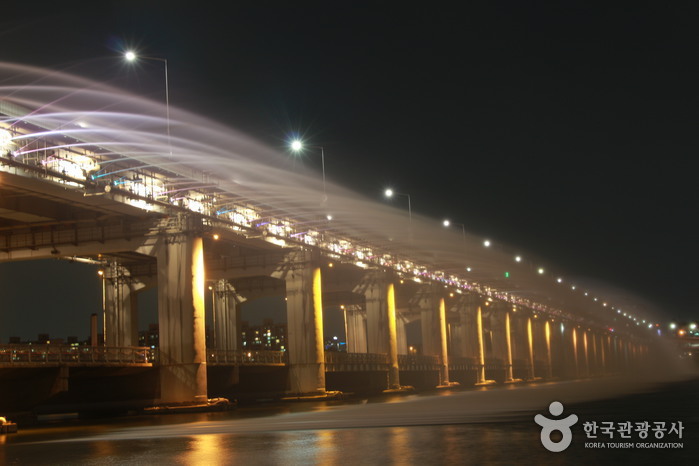 Banpo Bridge Rainbow Fountain is installed along 570m on both sides of Banpodaegyo Bridge, with 380 nozzles spraying water from the river below out into a beautiful show of water, music, and lights. The fountain is programmed to play different shows during the day and night. During the day, the fountain shows a hundred different configurations meant to evoke waving willow branches and willow leaves. When the sun goes down, 200 lights illuminate the fountain as it sends out dancing, rainbow-colored jets of water in the air in synchronization with music. Banpo Bridge Rainbow Fountain operates every day from April to October, four to six times a day for 20 minutes. The park also includes an outdoor stage, ecological observing site, and picnic areas. Gangnam Subway Station area is the prime district for those living south of the Hangang River. Gangnam-daero Avenue links Teheran-ro Road in the east to Jamsil and Sadang in the west. Kyobo Tower Crossroad connects Express Terminal to Noryangjin and west of Seoul. 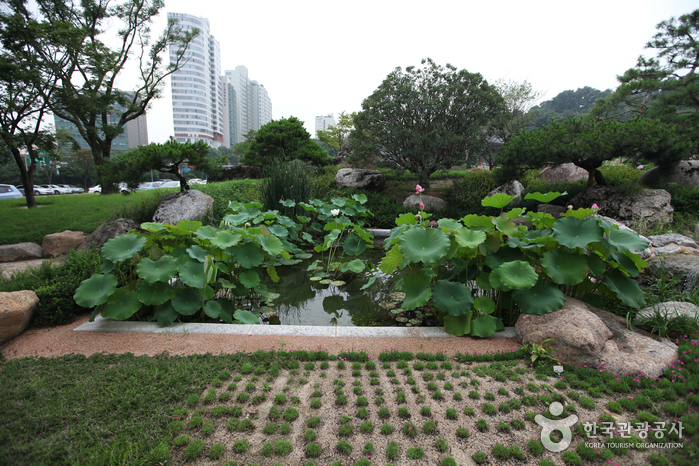 Hannam-daegyo Avenue in the north extends to the north of the Hangang River. A southward direction leads to metropolitan areas such as Seongnam, passing Yangjae and Bundang. Many people tend to gather at Gangnam Subway Station, as the location is geographically and commercially suitable as a meeting point for social gatherings, events or personal engagements. Hence, during the weekdays it is usually crowded in the evenings while on weekends, areas around Gangnam Subway Station exit number 10 and 11, as well as City Theatre, and Giordano are often bustling with people. Visitors travel to Gangnam to take advantage of its convenient transportation, fashion malls, movie theatres and bookstores. Gangnam-gu Office operates Gangnam Tourist Information Center to offer tourist information to international and domestic visitors and hands-on activities related to tourism. Also, the center operates Medical Tour Center which introduces Gangnam-gu’s specializing hospitals and medical treatment as well as Hallyu Experience Hall. Once known as Gyeonseongsa Temple, Bongeunsa Temple is located to the north of COEX building, and was constructed in the 10th year of Silla King Weongseong’s reign (794). In 1498, Queen Jeonghyeon refurbished Gyeonseongsa Temple at the east of King Seongjong’s royal mausoleum and renamed the temple as Bongeunsa. Originally located near the royal maulsoleum (1km southwest), the temple was transferred to its current location during Joseon King Myeongjong’s reign. 3,479 Buddhist scriptures of 13 types, including the works of Kim Jeong-hee, are stored here. The Buddhist ceremony called Jeongdaebulsa, is held every September 9th of the lunar calendar, where monks march carrying the scriptures on their heads and recite the Beopseongge (Buddhist rites). Pro Soy Crab has been serving soy-marinated crab (ganjang gejang) in Sinsa-dong, Seoul since 1980. Since its opening, it has grown in popularity not only among Koreans but also among international tourists. The dishes have become so popular, the restaurant has expanded operations to include two stores in Japan and three in China. 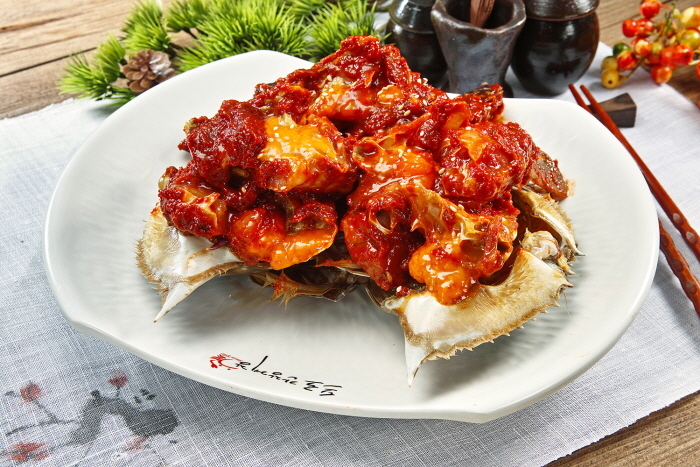 The restaurant uses only the finest crabs and crab roe, harvested from the seas around Yeonpyeongdo Island. Popular menus include geal bibimbap, crab roe bibimbap with a strong flavor; kkotge jjim and kkotge tang, using only the plumpest crab meat; and sannakji, octopus prepared so fresh it’s still moving. The restaurant takes up a five-story building, providing a public dining space as well as private rooms and banquet space for large groups. Visitors can make a reservation in advance or simply stop by to taste Pro Soy Crab’s dishes. Once In A Blue Moon is a jazz club offering live performances by top jazz musicians, a wide range of menus, and over 130 types of wine. Frequented by world-renown musicians, the club is also a popular shooting location for films, TV shows, and commercials. Big enough to accommodate up to 1,200 guests, Samwon Garden (삼원가든) offers an impressive selection of delicious entrees. The bulgogi and the ribs are the establishment’s signatures dishes. In addition to its traditional dining atmosphere, the restaurant is famous for the thick woods and beautiful natural scenery that surrounds its. The Hyundai Department Store provides a new cultural way of life, supporting the expression of individualism. Located at the center of luxury goods commerce, the Hyundai Department Store of Apgujeong has played a leading role in high-quality shopping. The Hyundai Department Store, located in the COEX, is 10-stories tall and stands in the middle of Teheran-ro, the largest business and financial district in Korea. With the opening of the COEX Mall along with the ASEM Tower, the Teheran-ro region has become one of the top, first-class business centers in Korea. Located in this widely known business district, the Hyundai Department Store COEX Branch, is a special place for shoppers and offers a wide variety of items to please Korean customers and foreign tourists alike. 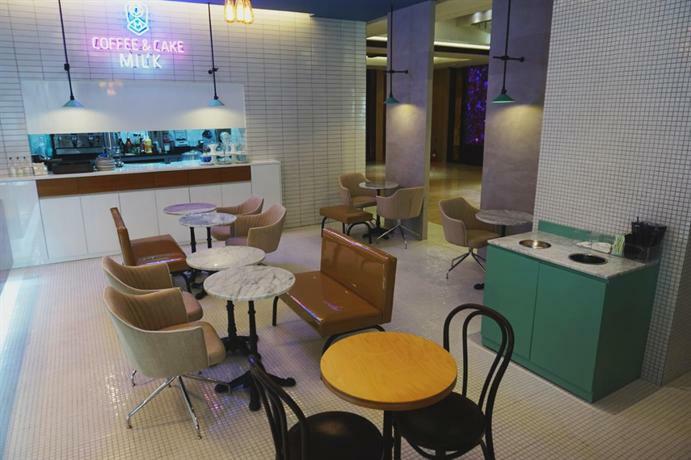 There are also many entertainment facilities in the COEX Mall such as the COEX Aquarium, Megabox Theater, and family restaurants like Bennigans, Sizzler, and TGIF, making this area a popular place for shoppers, families and couples. The Shinsegae Department Store is a 10-story building (B1 – 9F) that is directly connected to the Express Bus Terminal, the JW Marriot Hotel, a movie theater, and an underground shopping mall. It is also conveniently connected to the Express Bus Terminal Subway Station (Subway Line No. 3, 7, and 9). The Shinsegae Department Store has a wide selection of cosmetic products showcased on the first floor, as well as a large variety of designer brands, jewelry stores, and accessories on the first and second floors. 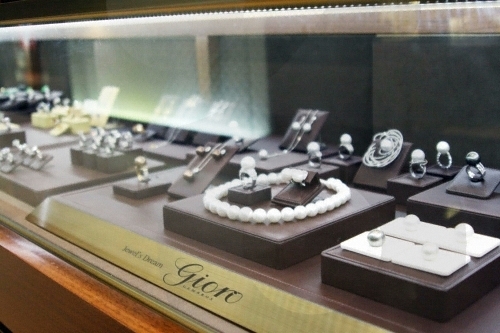 Visitors can also take full advantage of the nearby facilities while shopping.